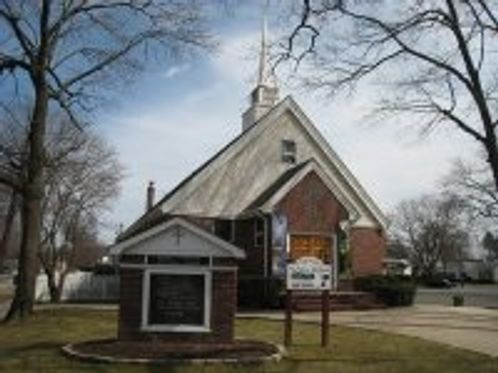 We are a community church located in a cozy neighborhood in Huntington Station, 10 Pine Tree Road Huntington Station, NY 11746. We strive to create a warm and welcoming environment that feels like a second home. Check out our contemporary style service every Sunday at 10:30AM.